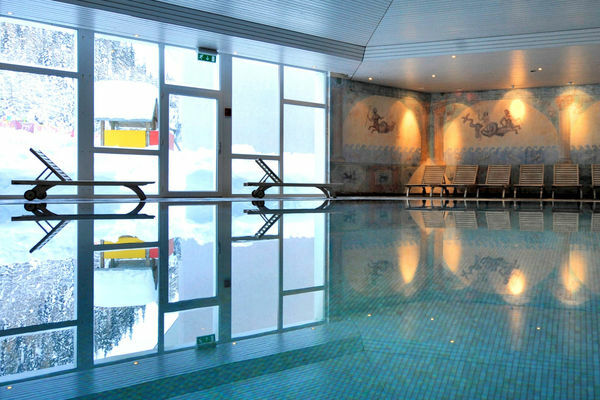 CLUB MED HOLIDAYS ARE ALL INCLUSIVE – They include flights, transfers, lift passes and ski lessons. Ski hire is not included but can be arranged for a supplement. 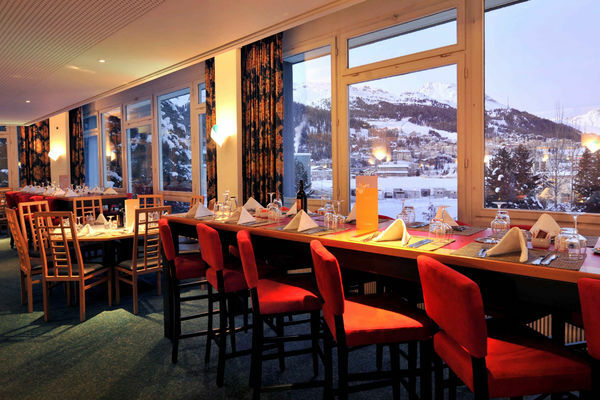 Set in the world-famous resort of Saint Moritz, the Club Med Hotel is located just a few minutes walk from the main St Moritz gondola which takes you up the main skiing. The resort centre, with it’s selection of shops, bars and restaurants are a short walk from the front door too. 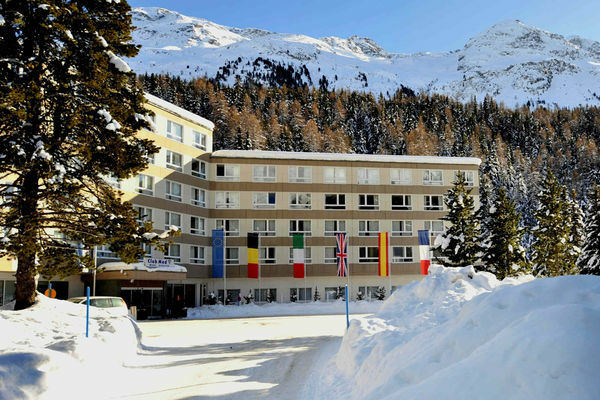 Whether your interest lies with the Cross Country or downhill skiing that St Moritz has to offer, the Club Med resort will fit all your needs. 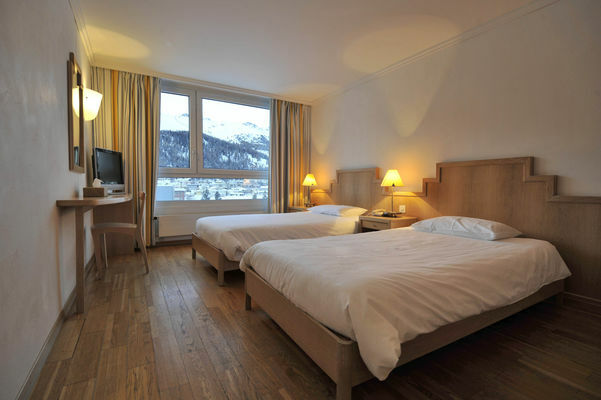 A selection of Club Rooms & Interconnecting Club Rooms.